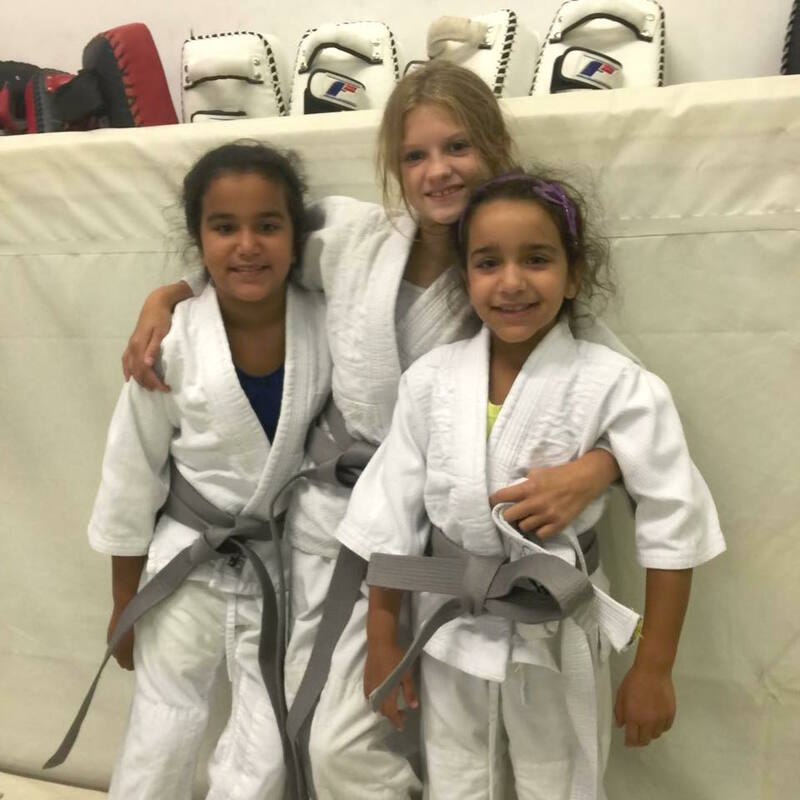 Our Kids BJJ Program is designed to teach children with no prior experience the fundamentals of the art of Brazilian Jiu-Jitsu. Kids classes are split up by age. They are set at ages 3-5, 5-9 and 10-14. Most parents bring their kids age 5-9 twice a week and the kids age 10-14 go between 2 and 3 classes per week. We do not teach the submissions in the kids age 3-5 year old class. 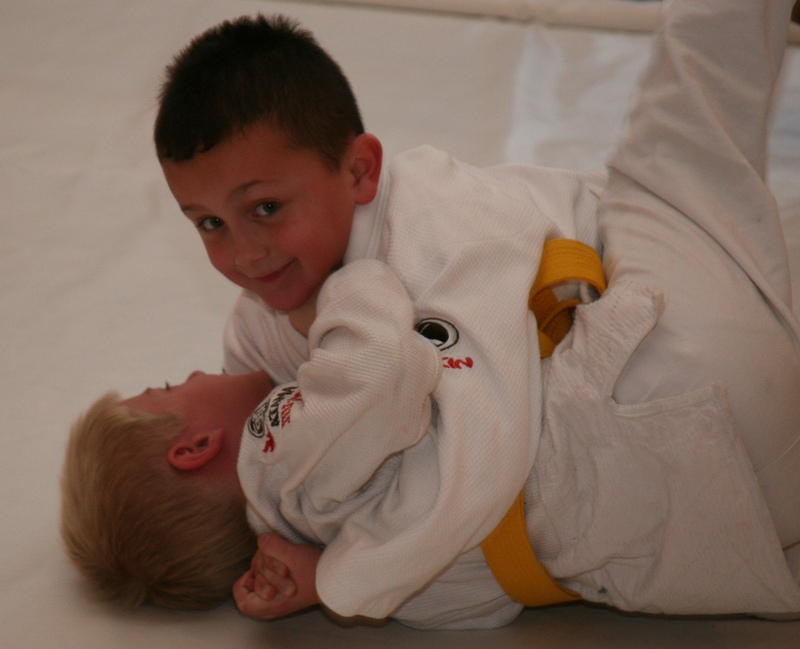 In the age 5-9 year old class the kids only start to learn submissions after they have been with us for a few years and they have proven that they have the self-restraint, control and maturity to use them responsibly. 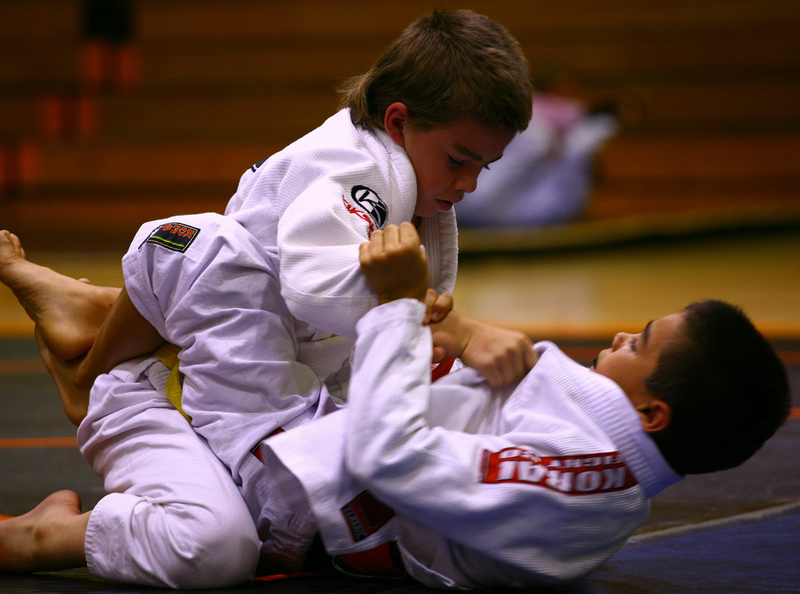 Our goal is to share the art of Brazilian Jiu-Jitsu with the kids in our program. We work hard to have a safe and welcoming environment for the kids as well as their siblings and parents (who are usually on the side of the mat). 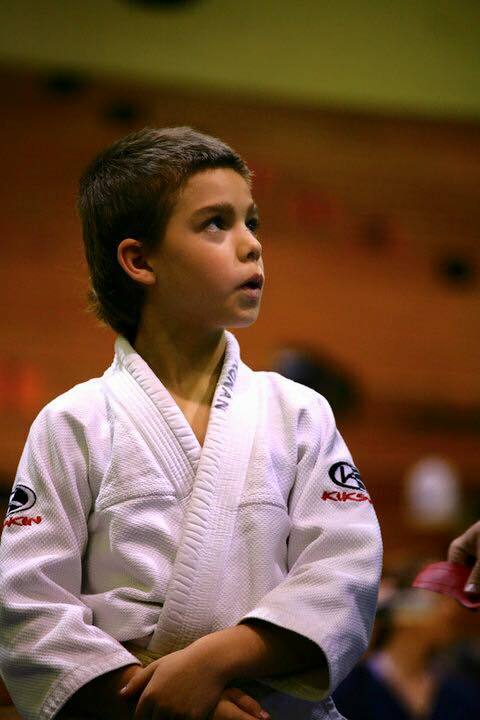 First and foremost we want the kids to enjoy their time on the mat. Our philosophy is that if the kids are enjoying themselves than the learning is easy. Once the child realizes that they are learning and that they can be good at this, the self-confidence begins to grow. This is the transformation that we are looking to help foster in each of our kids. Because once they gain self-confidence and start believing in themselves, that is where the growth off the mat really takes hold. As parents ourselves, we know how much your kids mean to you. We are humbled and honored for the trust that each one of the parents in our program gives us when they allow us to do our part in helping to shape and mold their children.